Listen to me talk about food photography and my cookbook, Sprinkles! Recipes and Ideas for Rainbowlicious Desserts on NPR! 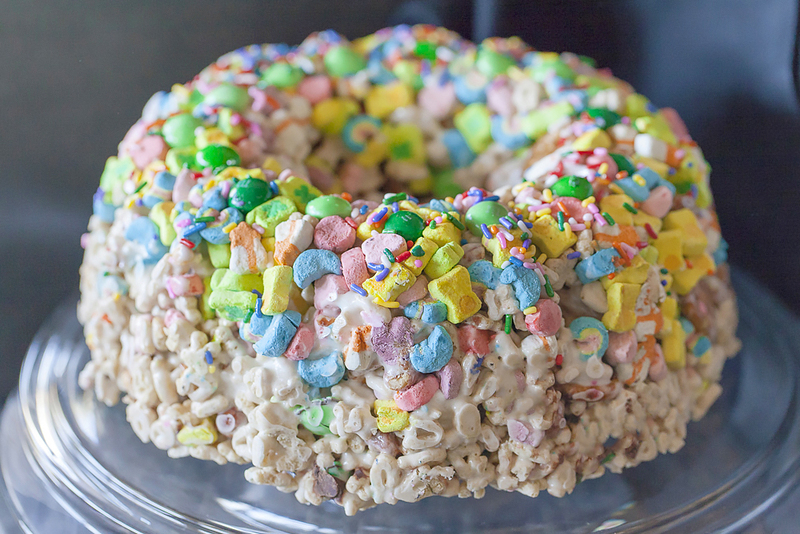 I also make this Lucky Charms Cake on-air to celebrate St. Patrick’s Day. 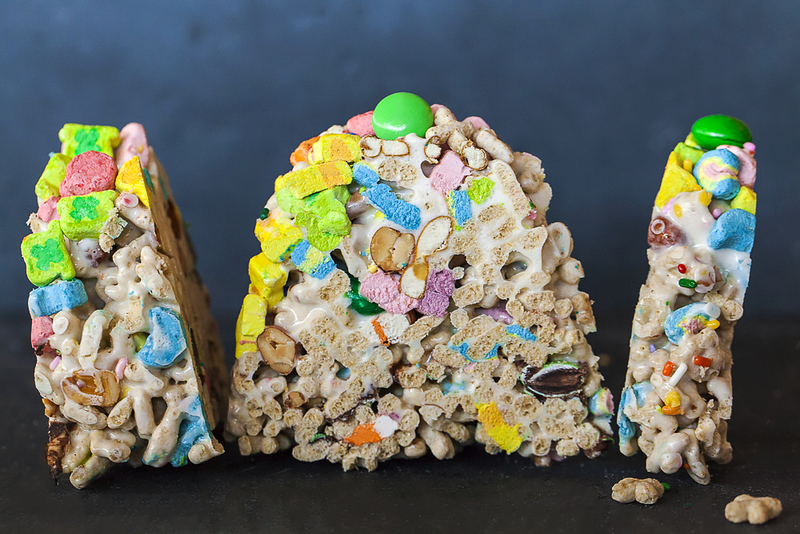 Here’s the link to the audio and the recipe.